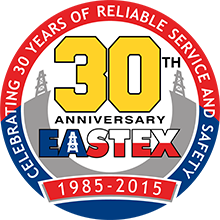 Eastex Crude Company was founded in 1985 as a privately-owned company with a small fleet in East Texas and has grown to be a recognized leader in the transportation and marketing of crude oil and condensate. 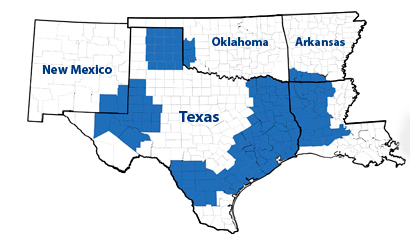 Over the past three decades, we’ve operated in the purchasing, gathering, and marketing of crude oil and condensate across Texas, Louisiana, Oklahoma, New Mexico, and Arkansas with an unwavering commitment to safety and outstanding customer service. For more information about our services and/or employment opportunities, feel free to contact an individual department by email or submit your questions here and let us know your area of interest.